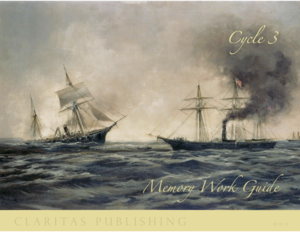 Cross Seven Ventures LLC offers subscriptions for the musical memory work created by Claritas Publishing to families who desire to give their students a strong educational foundation. 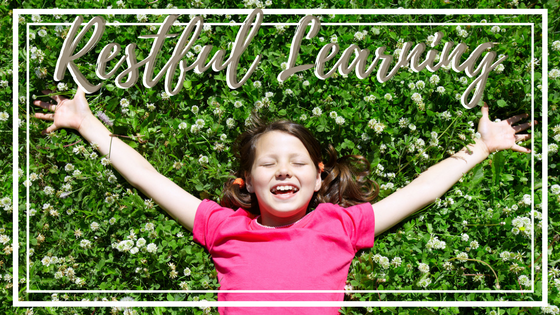 Our Goal is to be the most beloved and helpful resource to homeschool families! Homeschool moms and dads are superheroes. Life gets busy. Your time is valuable. Here are tools to make your life easier, efficient, and effective. 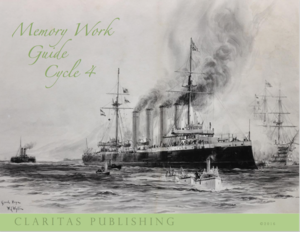 Because young children begin learning through memorizing words and repeating things over and over again, Claritas Publishing wrote their curriculum to support that developmental phase of a child’s life. In the classical education model, this is known as the grammar stage. 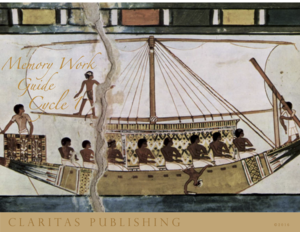 Claritas Publishing has written 4 cycles. 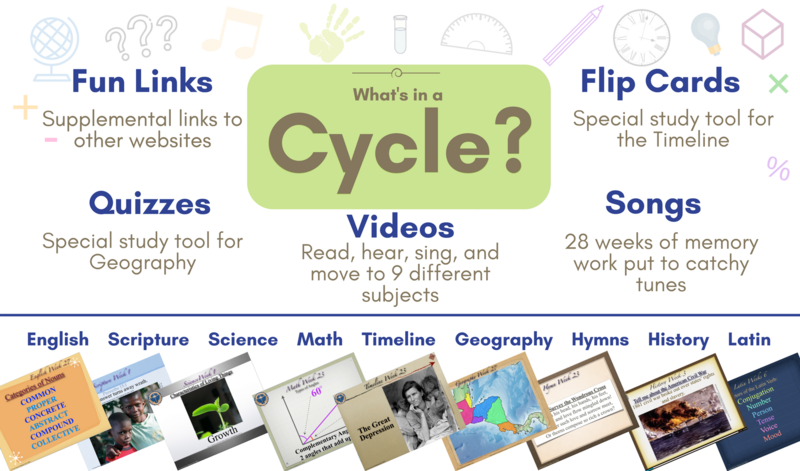 Each cycle contains memory work covering the following: Scripture, Hymns, Math, History, Science, English, Latin, Geography, and a Timeline. 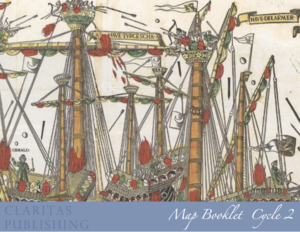 Each cycle consists of 28 weeks of material, which covers an entire year. The memory includes engaging tunes so that everyone listening will be able to recall the information remarkably fast. Cross Seven began developing videos based off Claritas Publishing curriculum. We are now able to share the videos through a subscription basis using PayPal. You will be amazed by the results you will see when you faithfully have your children review the materials. Free 1 day trial! Cancel anytime.